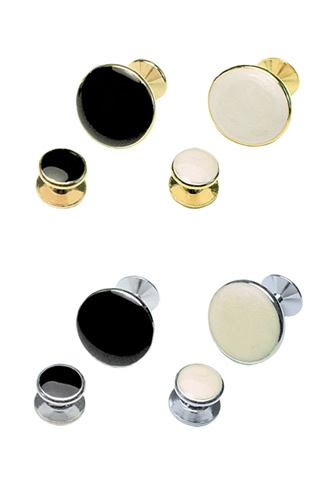 The accessories displayed here are available in a wide variety of styles and color combinations. 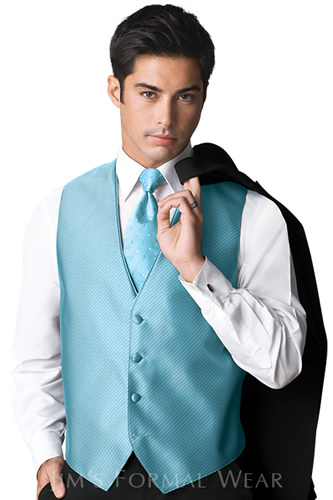 If you don't see exactly what you have in mind, please view one of our wholesale provider's catalogs located on the Tuxedo Gallery. 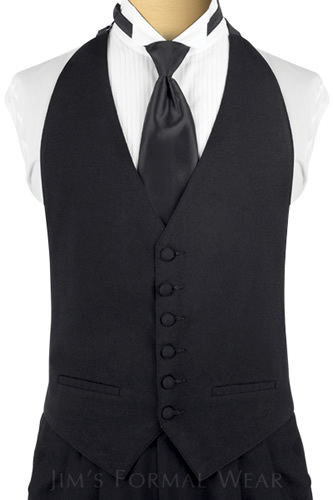 A backless, black vest with a six button front and pocket treatments. 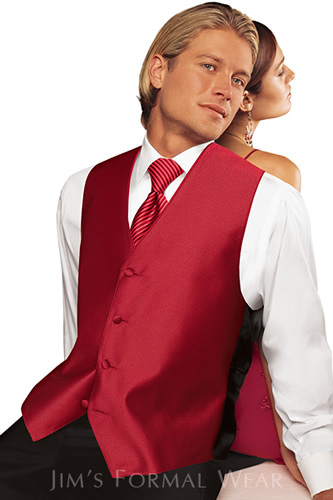 Woven, 3-button piqúe vest and matching bow tie. 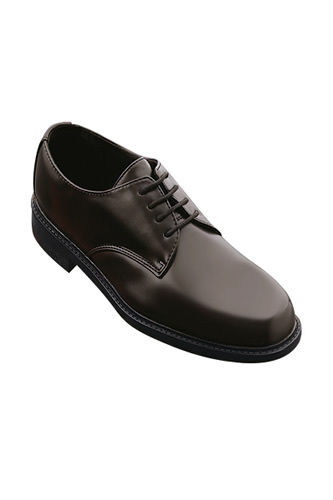 The most comfortable formal shoe we have ever offered! 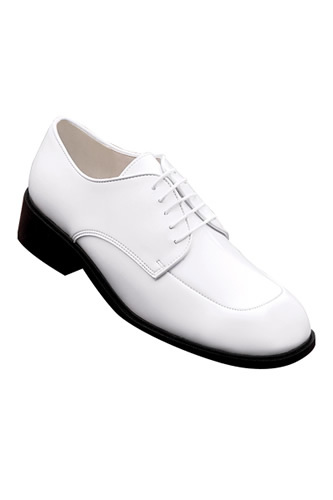 Traditional blucher styling and a wider, square toe. 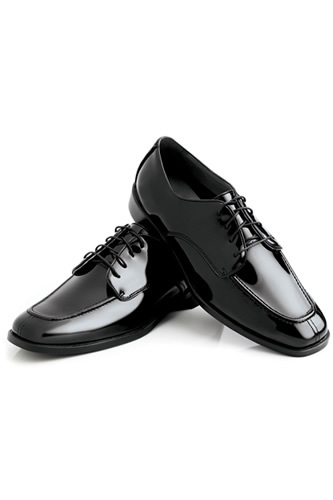 choice from traditional, shiny formal shoes. 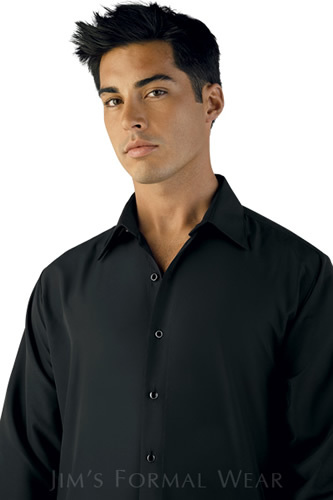 The softness of silk and the comfort of cotton. 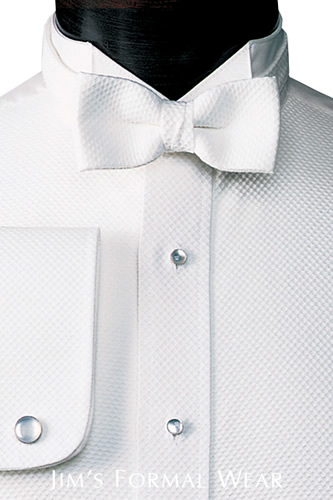 This is the iconic, classic 'wing tip' collar formal shirt. 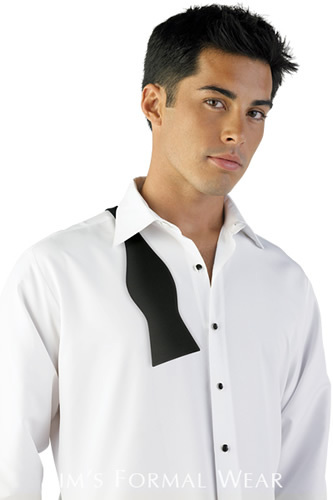 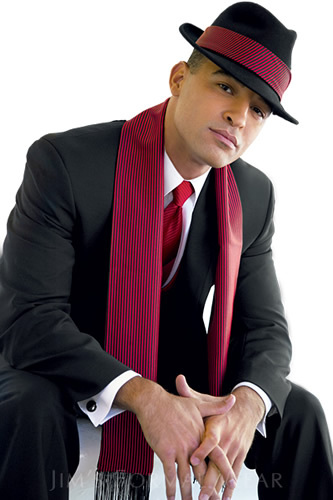 Woven piqúe front formal shirt with a barrel cuff. 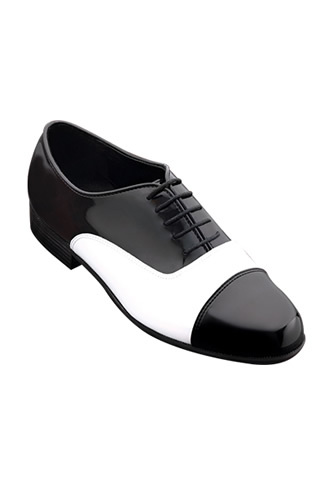 To achieve the ultimate formal look of sophistication. 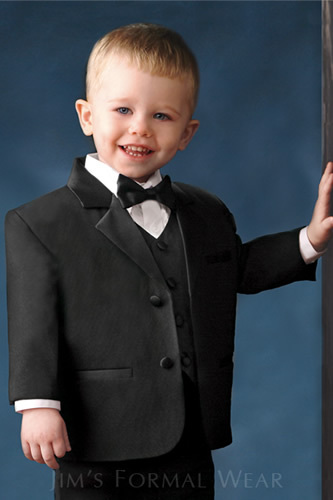 Available in infant sizes 1-2. 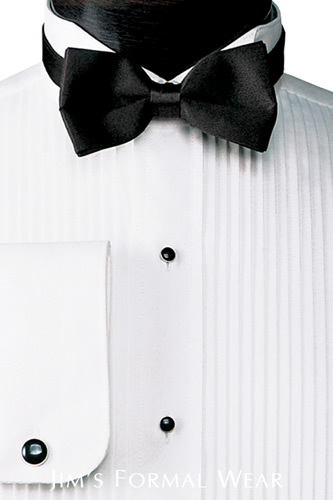 EXTENDED EARLY OR LATE HOURS BY APPOINTMENT. 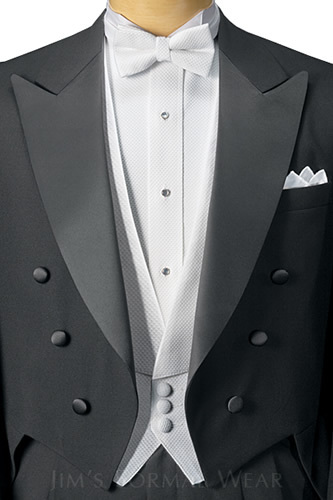 "Not only did Marlene and her staff go above and beyond in finding me an awesome last minute tuxedo, they did so within my meager budget! " 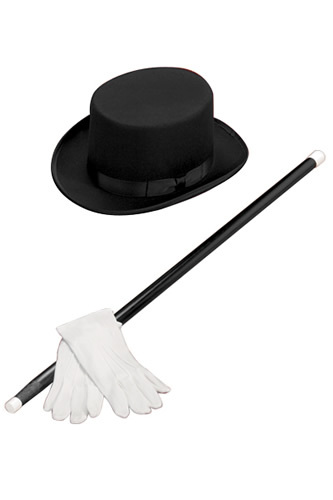 –John H.
Copyright © 2015, The Tuxedo Lady, All Rights Reserved.